We would love to work with you to deliver your message to Merton College’s exceptional body of 300 undergraduates and nearly 350 postgraduates. Over the last 750 years Merton’s academic reputation has been thriving and it is regarded as the academically most successful Oxford college over the last decades. Merton is a welcome environment for students striving for academic excellence, regardless of background. If you are interested in becoming involved in an outstanding institution, please get in touch. Being the top rowing club during inter-collegiate competitions is certainly a well deserved reward for the hard training all crews put in, but being a ‘Blue’ is the ultimate rowing achievement at Oxford. Representing Oxford in dark blue when racing against Cambridge at Henley or on the Tideway is the highest accolade for any college oarsman, oarswoman, or cox. Throughout the club’s existence, Merton has produced many Blue rowers. Especially in the last years the club has had a continual presence in all university boats – lightweights, as well as regular men’s and women’s crews. 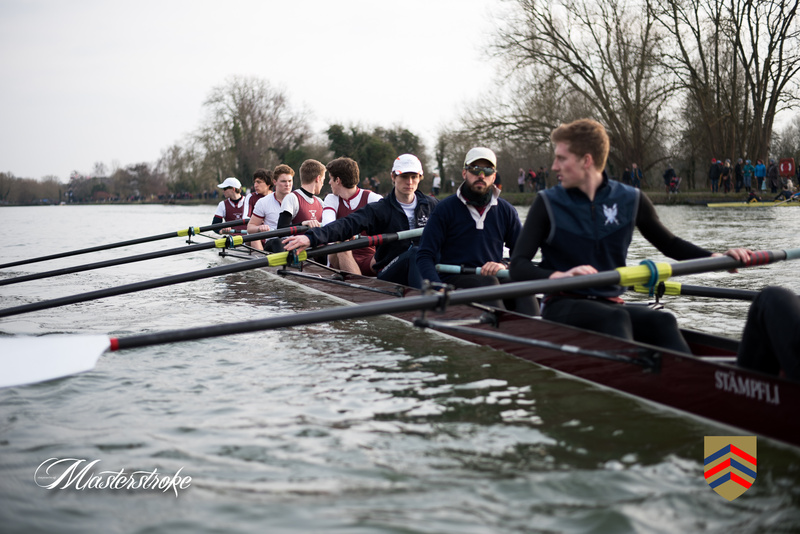 The majority of Mertonians will be in contact with the boat club during their time at university, either through rowing themselves or as spectators at regattas. 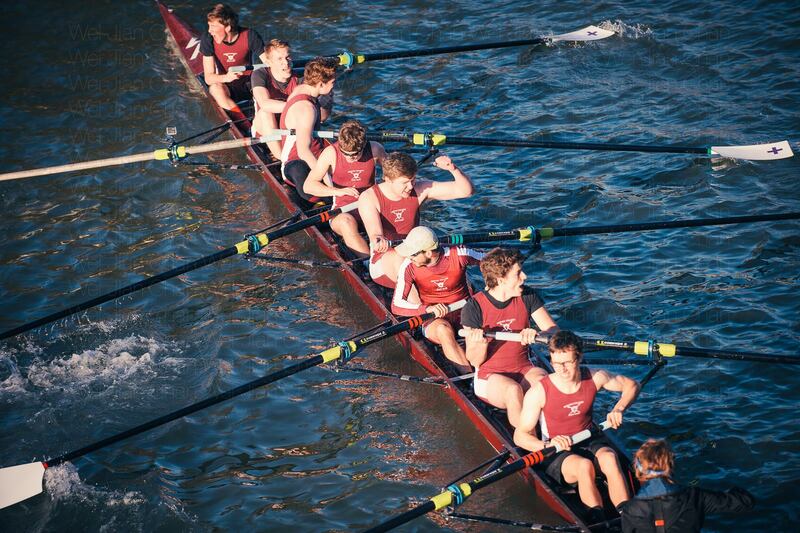 Sponsoring Merton College Boat Club would thus not only expose your company’s brand to numerous sportsmen and women, but also to the college community as a whole. 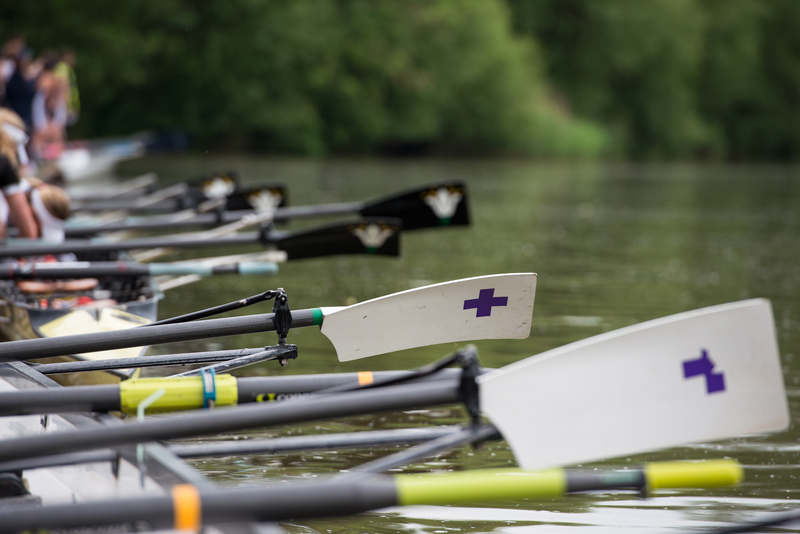 All events in which crews from Merton College Boat Club are entered draw large crowds of spectators which will raise further your company’s profile. 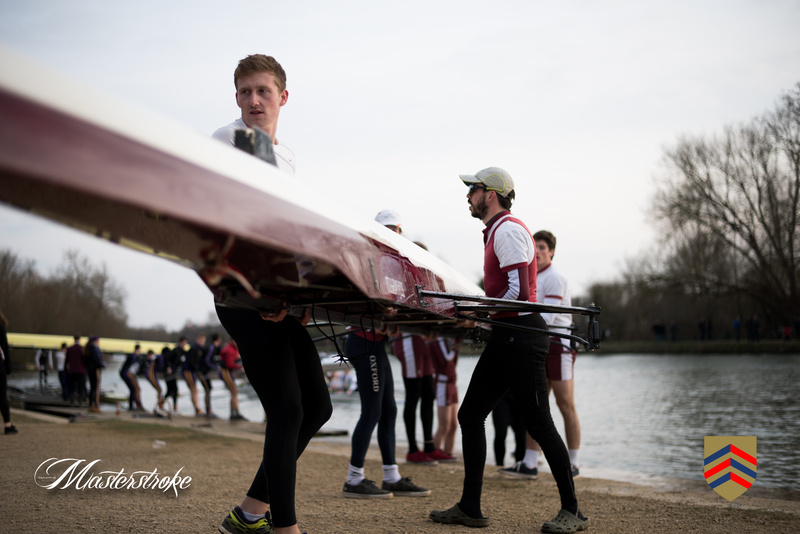 These events are always closely followed by professional photographers and tend to feature not only in relevant rowing publications, but also on college and university websites as well as in prospectuses and newsletters. You would gain recognition well beyond Oxford and the student sphere. 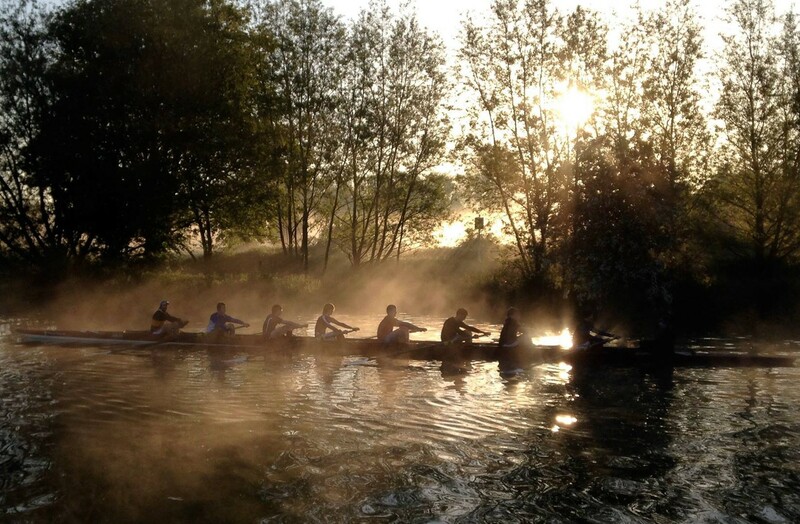 Merton College Boat Club is an integral part of the college. It can offer a high level of exposure for your company among ambitious and committed students. If we have sparked your interest, we would be glad to discuss further details with you.